A professionally fitted and functional sales centre incorporating led displays and large wall mapping together with local imagery to promote our position within the town assuring you of a warm welcome and professional attention at all times. With the latest technology and comfortable visiting areas we offer all that is modern in terms of efficiency and digital presentation but backed up with excellent service from local and experienced estate agents, a great mix of traditional service values and the latest in marketing techniques. The branch is directly linked to all within the group including our Newport Pagnell & Bletchley branches and as the largest independent estate agency we have an unrivalled network using the most advanced web based software expertagent™ ensuring that information is correct and shared in real time. High impact marketing and brand awareness are key elements to our success and contributing factors to our multi award winning status. We pride ourselves on our professional and friendly approach to the whole moving process, from matching up the buyer to their new home to the moving day we are always available to offer assistance and guidance whenever needed without pressure or obligation. Ashland, Aspley Heath, Beanhill, Blakelands, Bletchley, Bluebridge, Bow Brickhill, Bradville, Bradwell, Bradwell Common, Broughton, Broughton Gate, Brown Wood, Caldecotte, Castlethorpe, Central Milton Keynes, Coffee Hall, Conniburrow, Cosgrove, Crownhill, Downhead Park, Downs Barn, Eaglestone, Emerson Valley, Fenny Stratford, Fishermead, Fullers Slade, Furzton, Giffard Park, Granby, Grange Farm, Great Holm, Great Linford, Greenleys, Hazely, Heelands, Hodge Lea, Kents Hill, Kingsmead, Knowlhill, Oxley Park, Lakes, Leadenhall, Linford Wood, Little Brickhill, Loughton, Medbourne, Middleton, Monkston, Monkston Park, Mulsoe, Neath Hill, Netherfield, New Bradwell, Newlands, Newport Pagnell, New Haversham, Newton Longville, Northfield, Oldbrook, Old Stratford, Oxley Gate, Oxley Park, Pennyland, Pineham, Poets, Racecourse, Redhouse Park, Redmoor, Salford, Shenley Brook End, Shenley Church End, Shenley Lodge, Simpson, Springfield, Stacey Bushes, Stantonbury, Stonebridge, Stony Stratford, Tattenhoe, Tattenhoe Park, Tilbrook, Tinkers Bridge, Tongwell, Two Mile Ash, Walnut Tree, Walton Park, Water Eaton, Wavendon Gate, Westcroft, Willen & Willen Park, woburn Sands, Wolverton, Woolstone & Surrounding rural locations. Can we go the extra mile for you? Seasoned agency professional Jonathan Blake who is already established within the group joined the board of Directors and will lead this exciting opportunity. 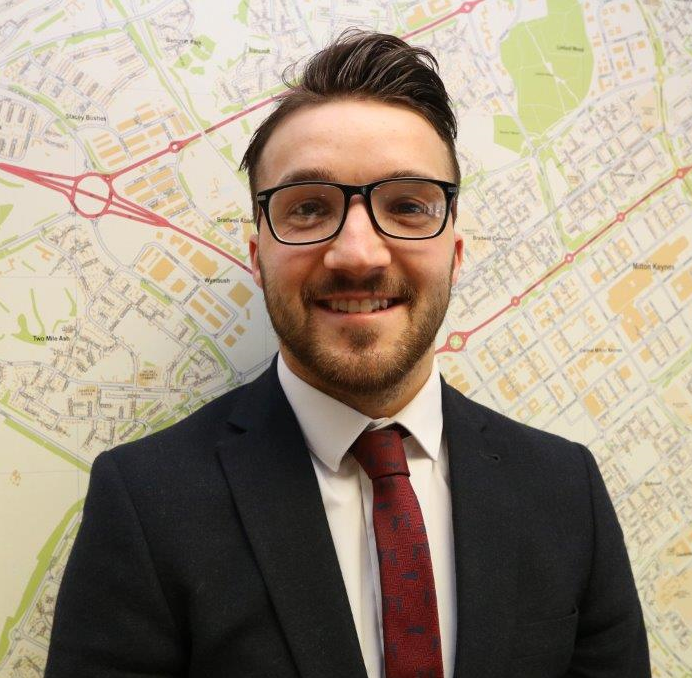 Jonathan Blake said ‘Having worked at Urban & Rural for a number of years it has always been my wish to open my own branch and I am thrilled to be in a position to do so at such a key strategic location for the group. We operate a good honest business and will drive this with passion and pride by delivering the very best service to our clients’. 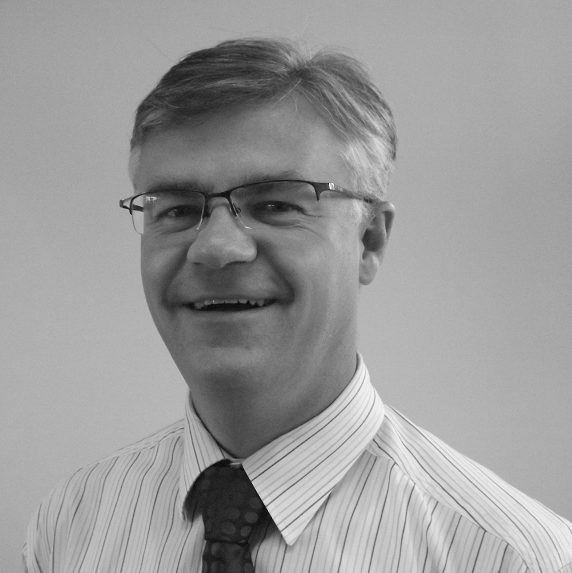 Seasoned agency professional Steven Redmond who is already established within the group joined the board of Directors and will lead this exciting opportunity. 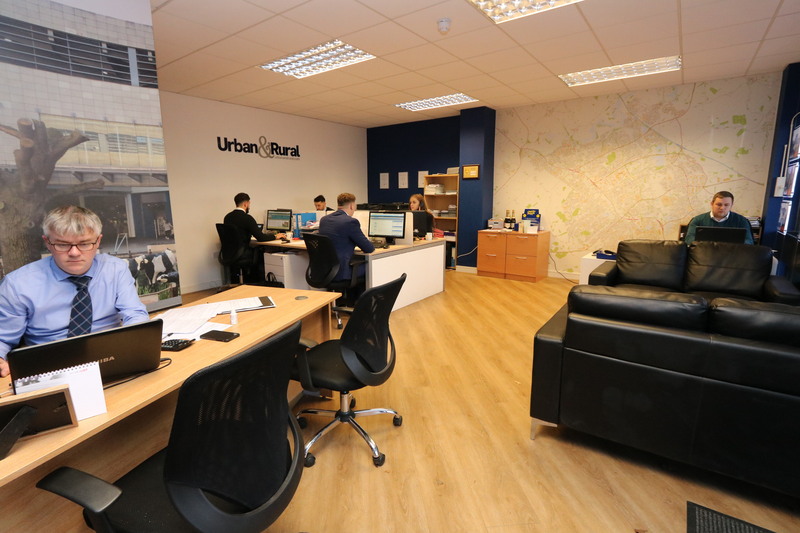 Steven Redmond commented ‘Jonathan and I have enjoyed working together at Urban & Rural and it is an obvious move for us to progress in to branch ownership and head up our own business with the brand. We are simply delighted to be able to progress our careers in this way’. 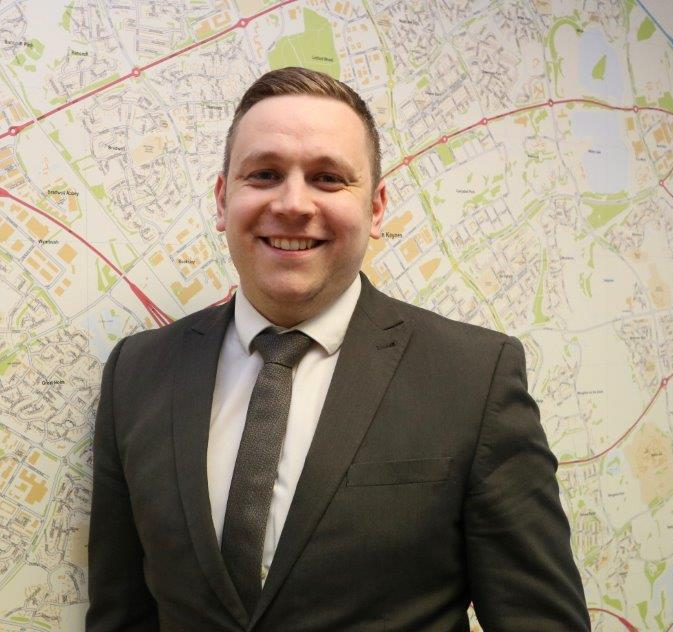 As the Valuations Manager here at the Central Milton Keynes branch I provide a professional and friendly approach when advising on the sale and marketing of your property. 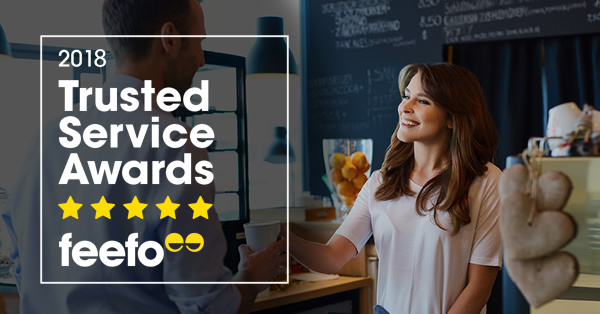 With many years experience in the sales industry, my customer service is second to none and I believe that satisfying every client is paramount. Being with Urban & Rural for a number of years now I have learnt to adapt to changing market conditions which i hope reassures my clients of my ability to get the job done. 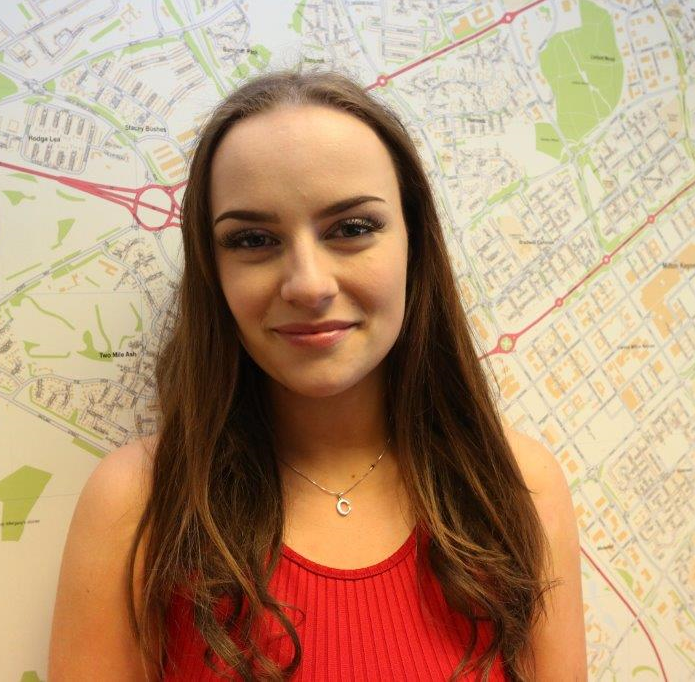 I am delighted to have joined such a fun and energetic team at Urban & Rural. I have a very strong desire and passion for properties it is always something I showed a keen interest in when growing up. My family have brought and sold properties in the past and I was always trying to help and get involved when I could. 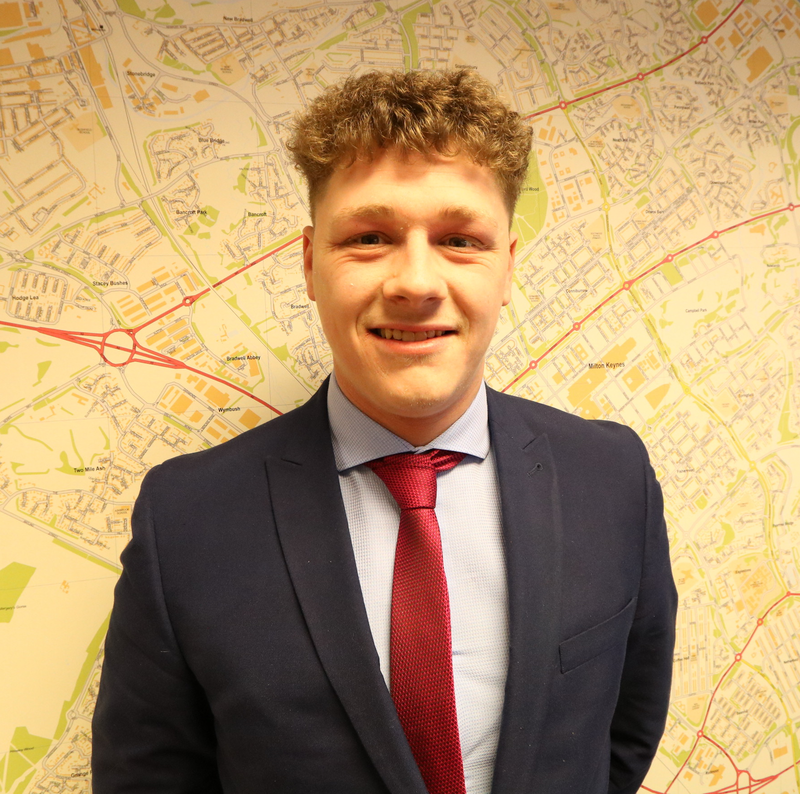 My background has mainly been in customer service roles and I’ve always enjoyed meeting new people and helping them achieve their goals, so helping families move into their dream home is something that I love doing. I’m ecstatic to be joining such a driven team in a fantastic location. I Have always been very customer focussed and paired with my passion for properties, this is my ideal job. I get a buzz out of helping people and it puts a smile on my face when i see how happy people are with their new home. Having worked for a year in Spain I am used to working in different cultures and look forward to this unique opportunity. A true professional! A straight forward man with the numbers. 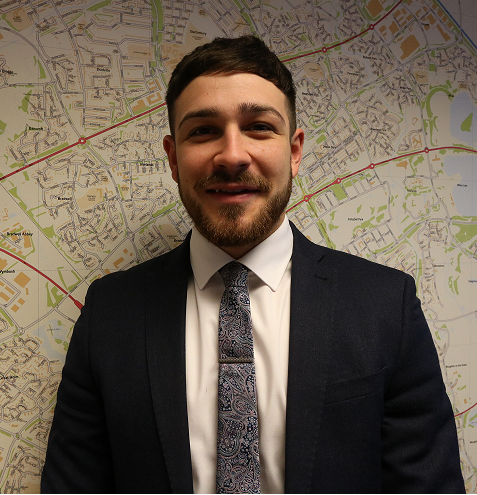 He can help you find the latest mortgage schemes & offers or steer you in the right direction with his ‘non jargon’ talking which all his customers love. Just amazing! You take all of the stress away. 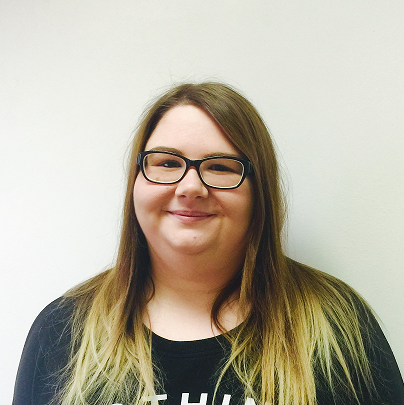 All staff are extremely efficient, kind and helpful. I cannot speak highly enough for you. Thank you so much. Just a note to say thank you for your help and persistence in getting my house sold despite collapsing chains etc. You certainly did a lot more than some other estate agents I could name! So many thanks for your help. Dear Tony Now completion has taken place I just wanted to thank you & your brilliant team for the impeccable service & support we received from you all. Of the four agents we approached, your valuation proved to be most reasonable. To find a buyer within 8 days was truly exceptional & but for Probate, i’m sure the whole process would have been even quicker than it was anyway. House clearance as recommended by you was first class. Please feel free to quote us in any endorsements you may require. Again many thanks to your entire team. Dear Darren & team, Many thanks for all your professional help & support with the sale of my property. There was always somebody to answer my queries whenever I phoned, I had lots of feedback throughout the whole procedure. There were a lot of viewings at the property that were dealt with by the team at Dunstable & I was always informed & kept up to date with contact from yourselves. It was & has been a great pleasure dealing with you all, I would highly recommend anyone I know to use Urban & Rural in the future. Keep up the good Team work, Thank you all for your prompt attention at all times.